Micah, please! 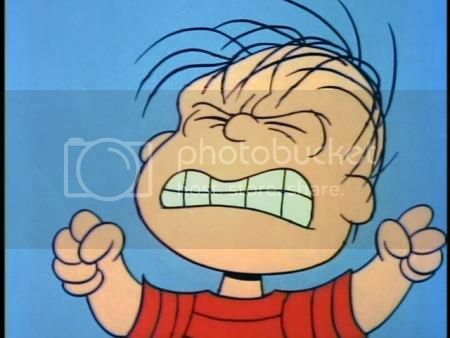 : Brrring! Brrrring! Hello, Cheese? No. Cheese can't dial a phone. Brrring! Brrrring! Hello, Cheese? No. Cheese can't dial a phone. 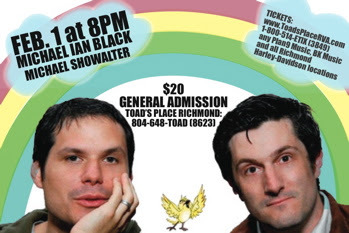 This morning I bought tickets for what is sure to be the Best Show of 2008: Michael Ian Black & Michael Showalter at Toad's Place. I've been a longtime fan of the State and think that "Stella" was one of the funniest TV shows ever. This should be one fun evening. "Touche. You've made worm's meat of me."